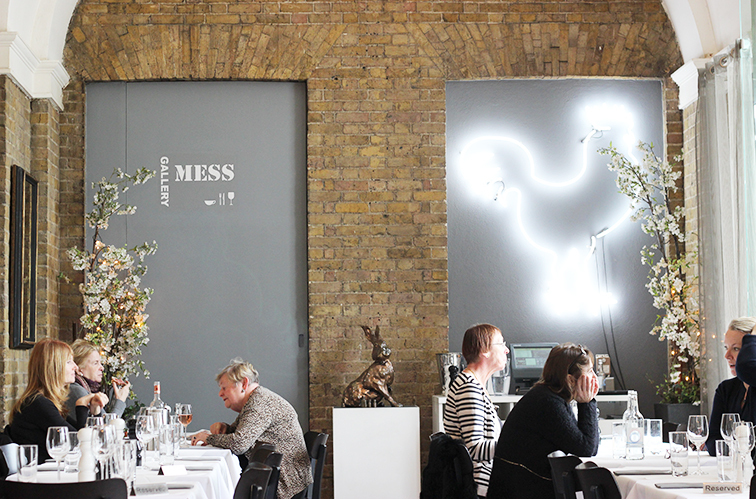 If you're looking for the perfect girls lunch in London then Gallery Mess is your answer. 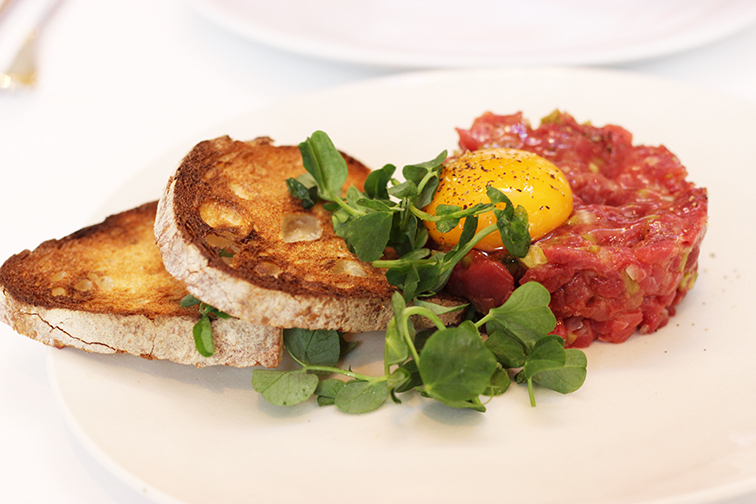 Situated within the famous Saatchi Gallery's courtyard this bright, airy restaurant is ideal for a glamorous snack or to waste away several hours. 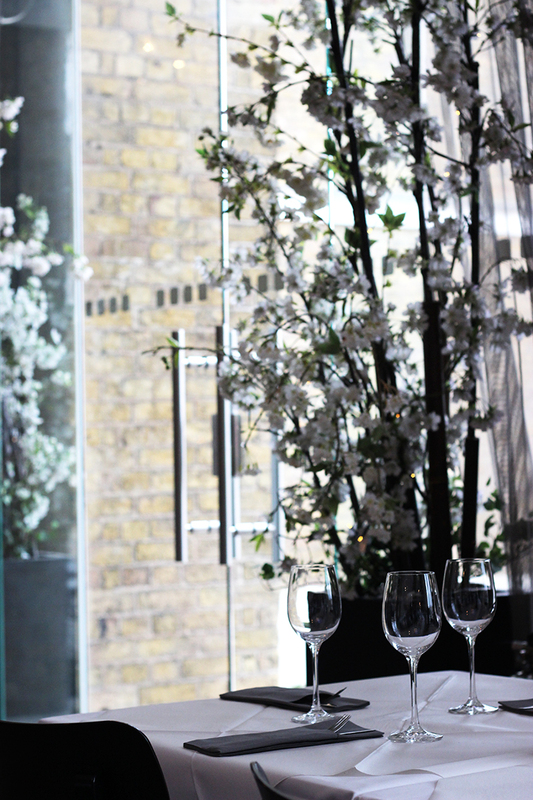 Inside the restaurant the space is bright with a modern mix of neon signage, brick walls and sprigs of white blossom. The huge windows allow the daylight to flood in - even when it's utterly grey outside. When I popped in last month it was a typical London Spring day and the rain had set in. 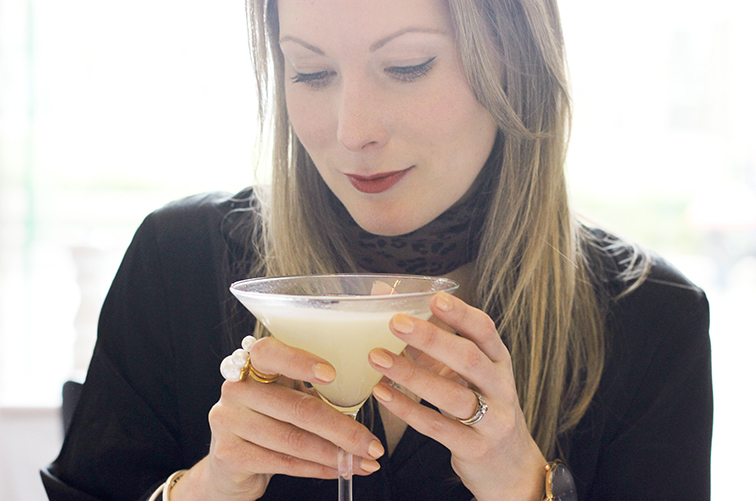 It was during London Fashion Week and was the perfect place for a cocktail filled lunch with fellow blogger and close friend Emma Louise Layla. 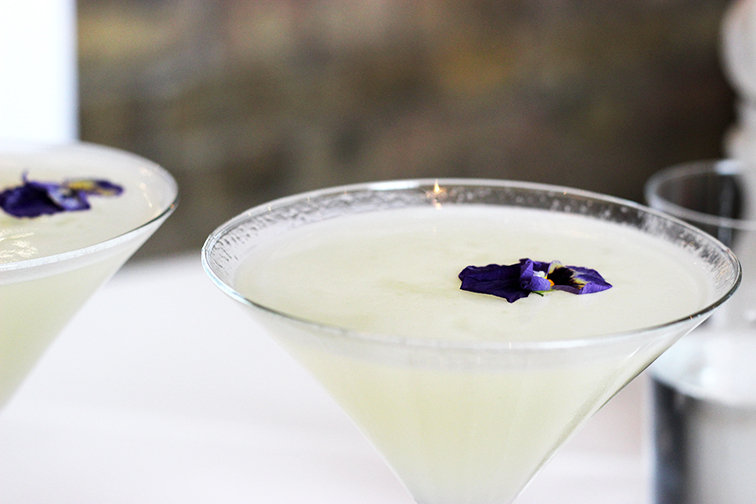 We started off with a couple of celebratory Lychee Martinis (delicious) before ordering half a dozen Rock Oysters to share. The menu was so tempting that we decided to order a bit of a selection to pick at together over what turned into a few hours. 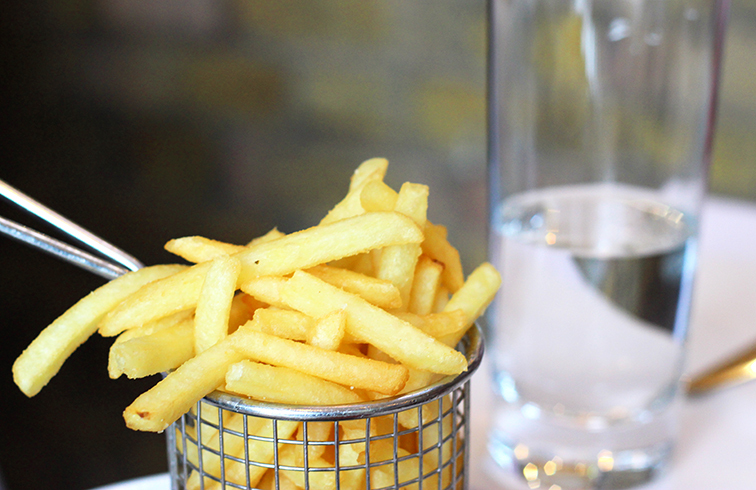 We devoured the Seafood Sharing Board, a Beef Tartar and a side of Fries which were all amazing. 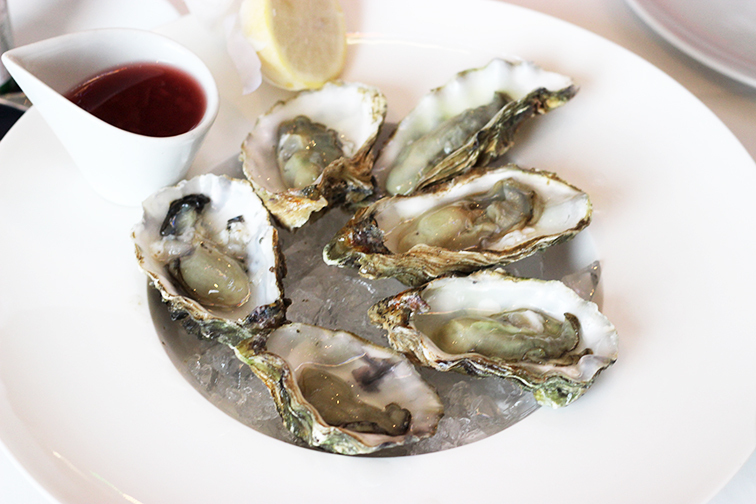 The staff were attentive and the food came out quickly which is great if you are on the go. After our selection of dishes we were extremely full so skipped dessert and opted for Espresso Martinis and a side of truffles - perfect for me as a coffee addict. I will definitely be stopping by this lovely restaurant again!